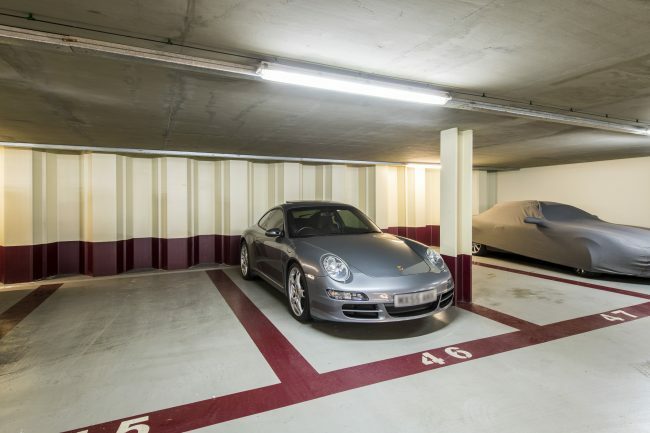 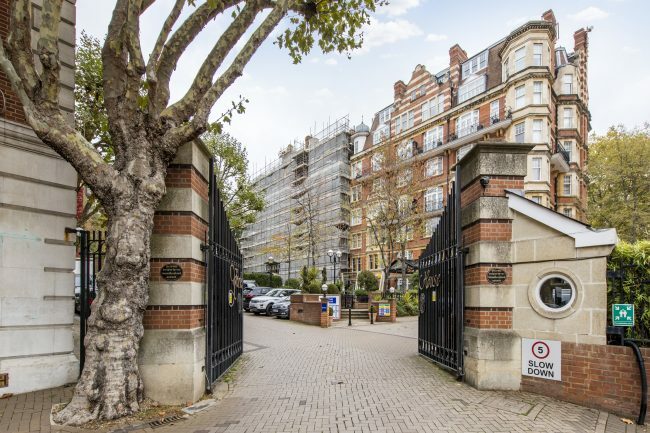 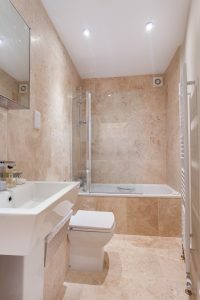 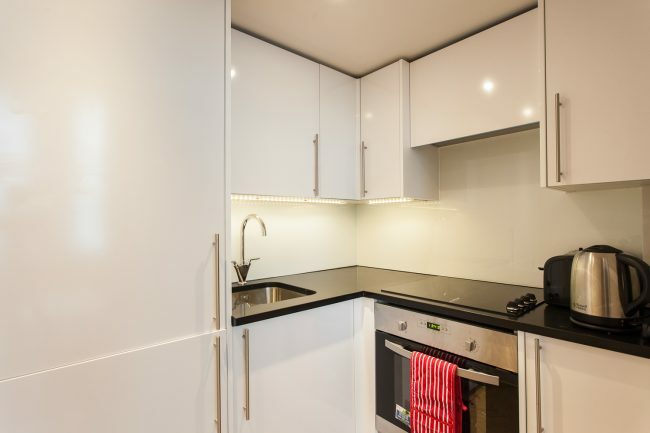 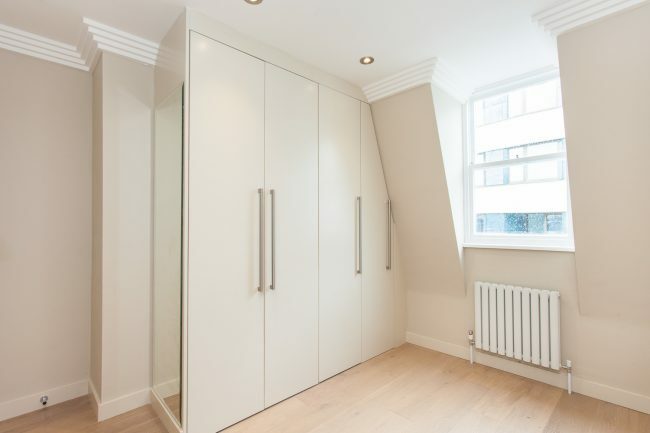 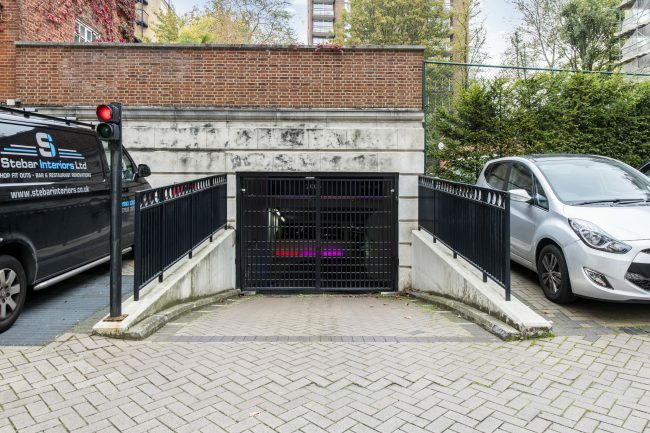 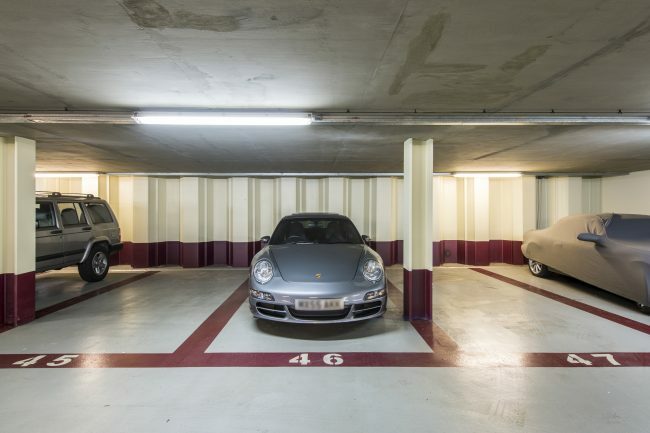 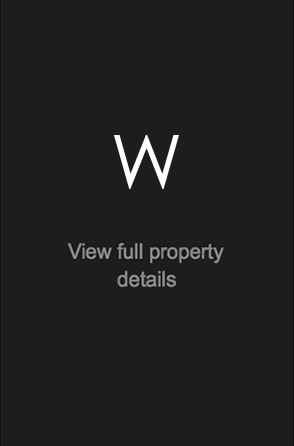 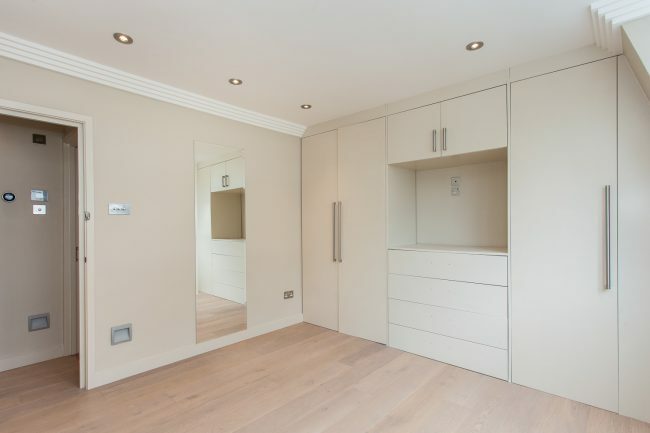 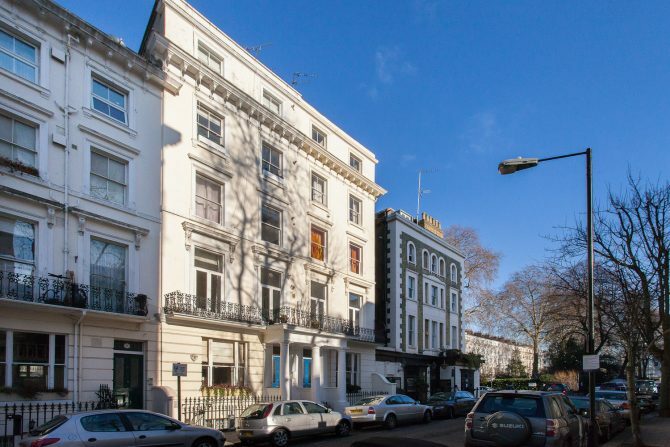 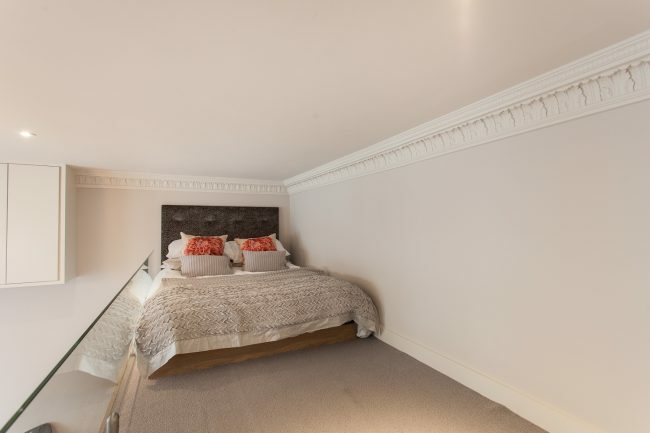 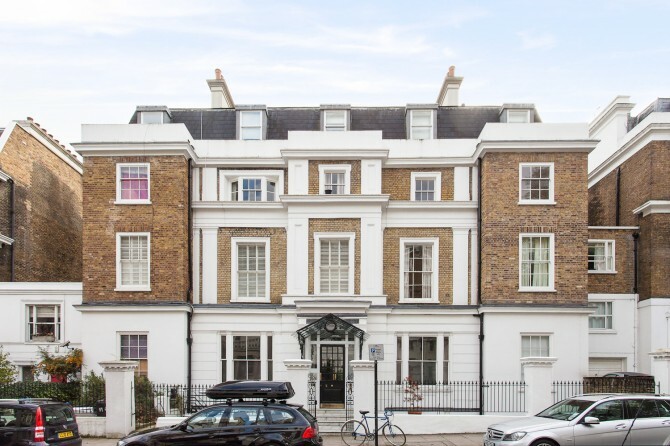 A SECURE UNDERGROUND CAR PARKING SPACE in an established, portered block in Kensington with excellent transport links and close to Hyde Park. 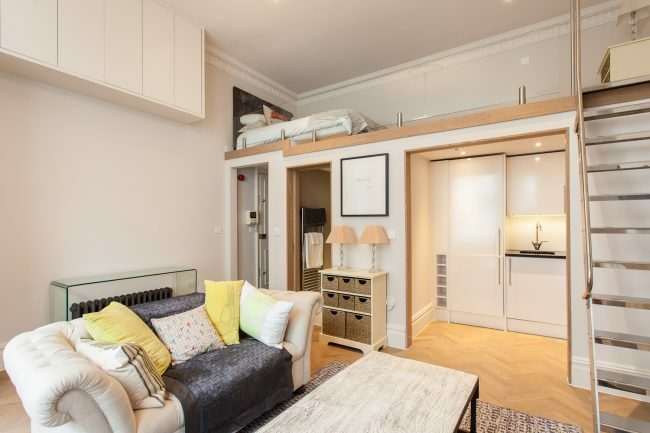 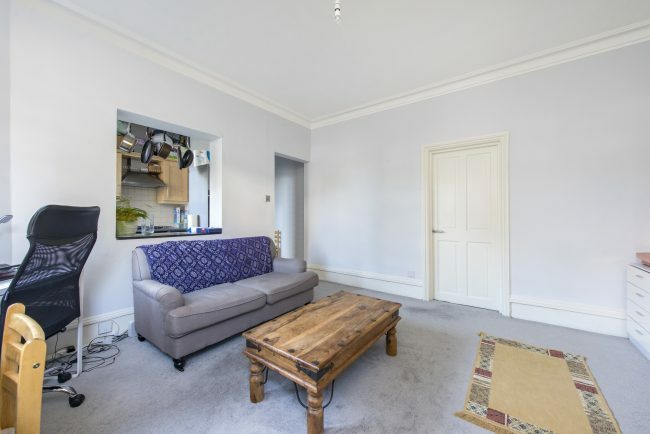 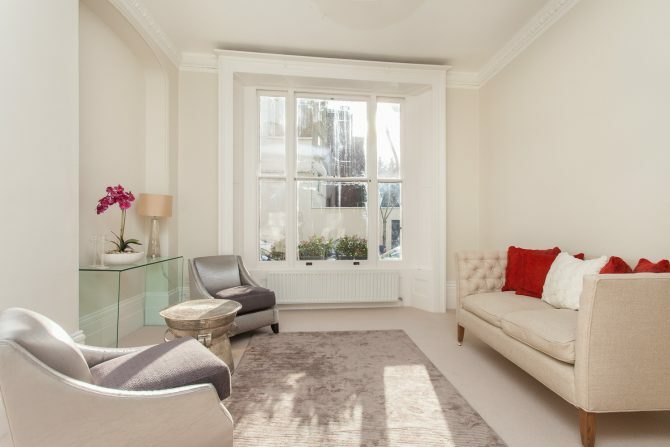 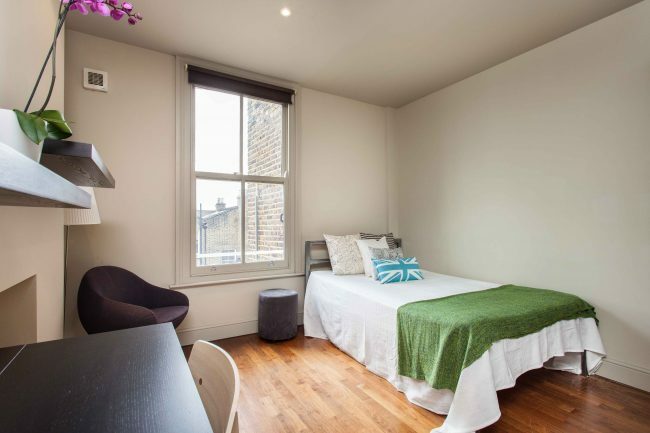 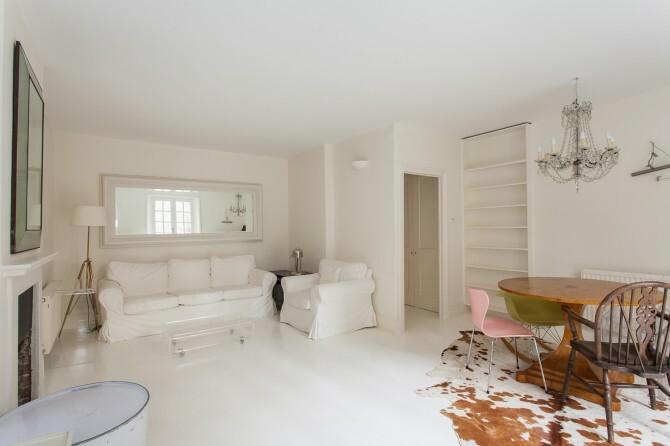 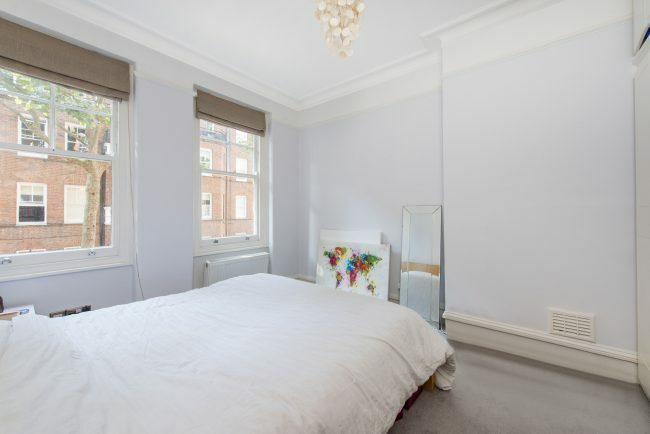 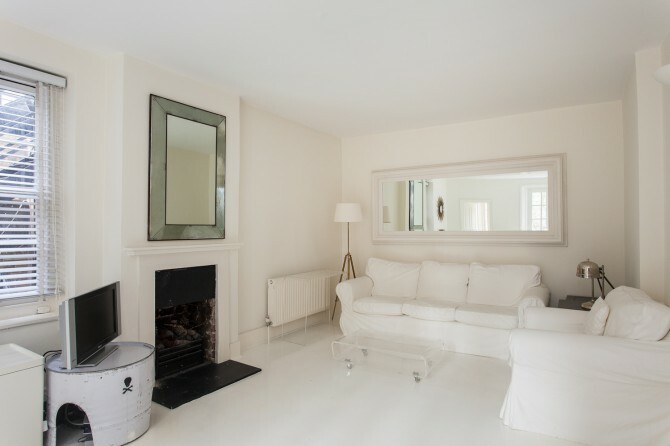 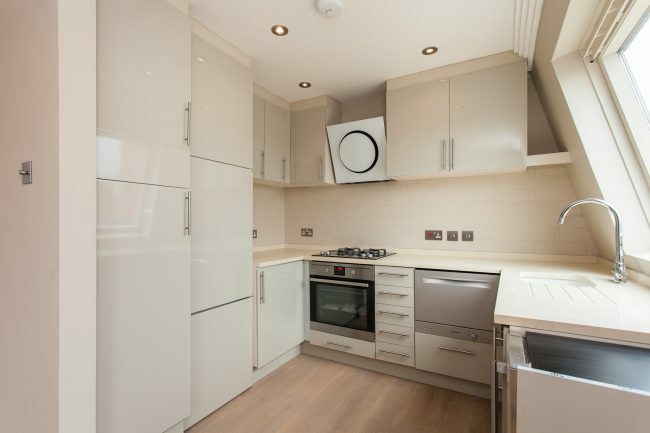 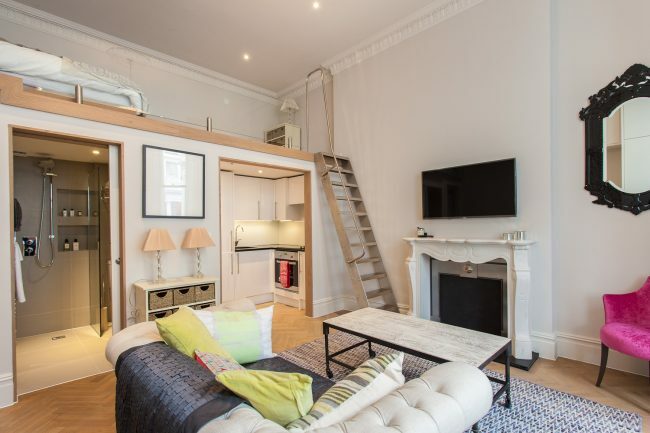 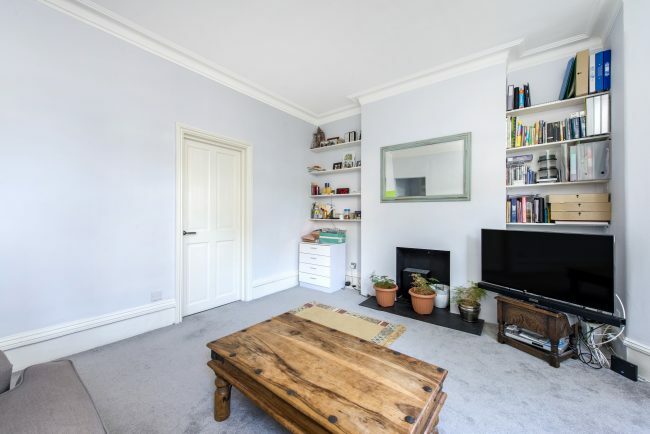 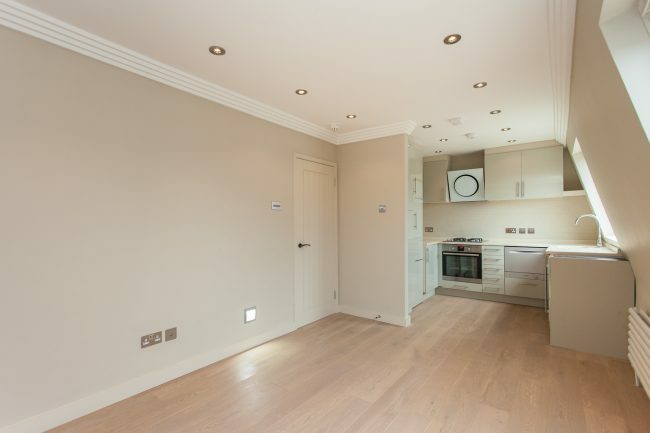 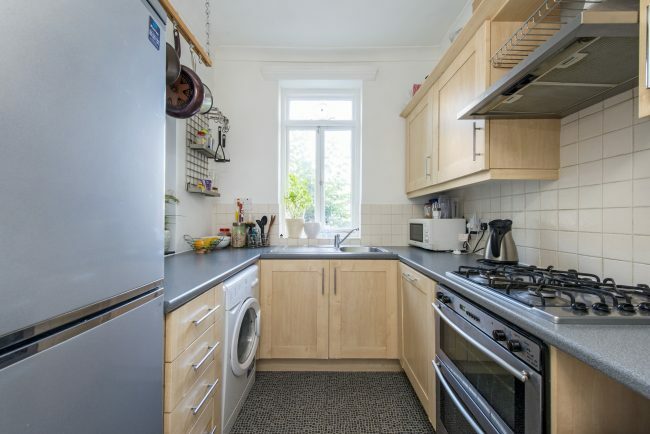 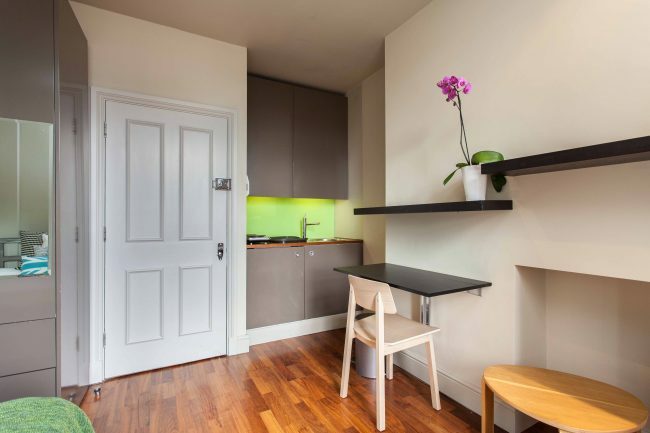 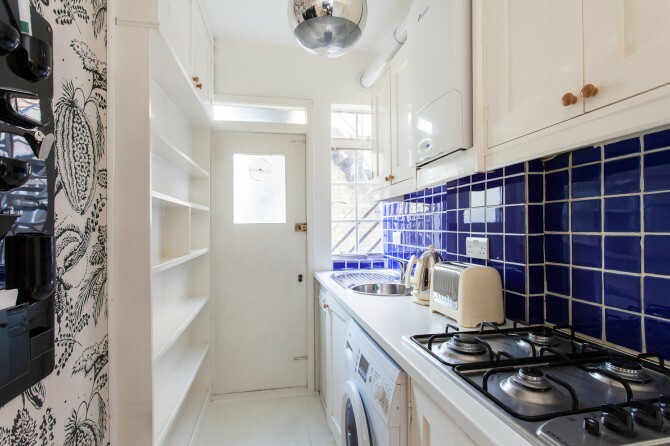 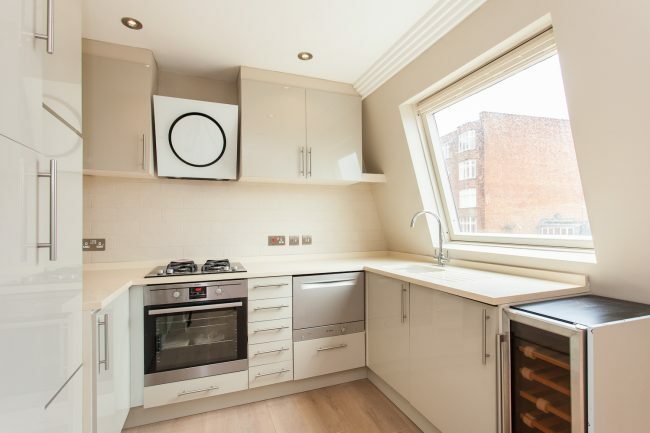 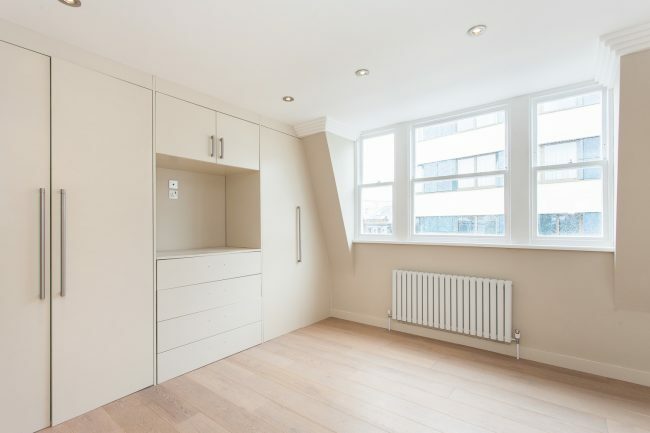 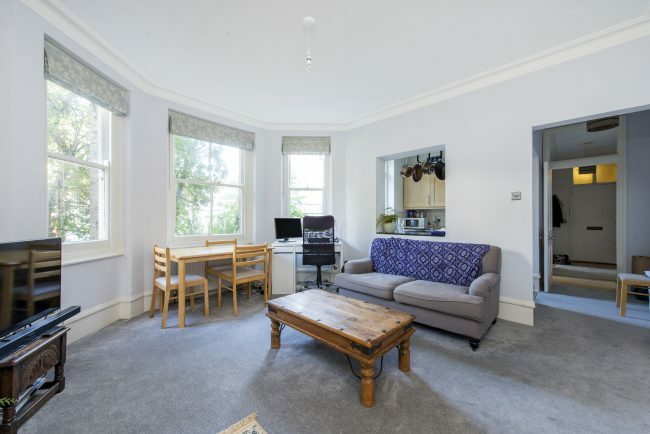 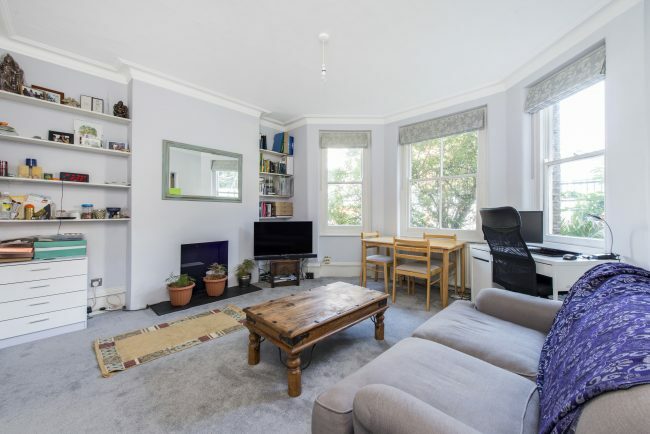 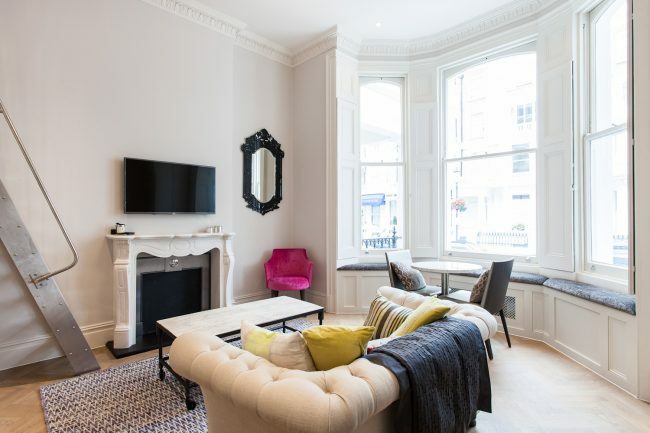 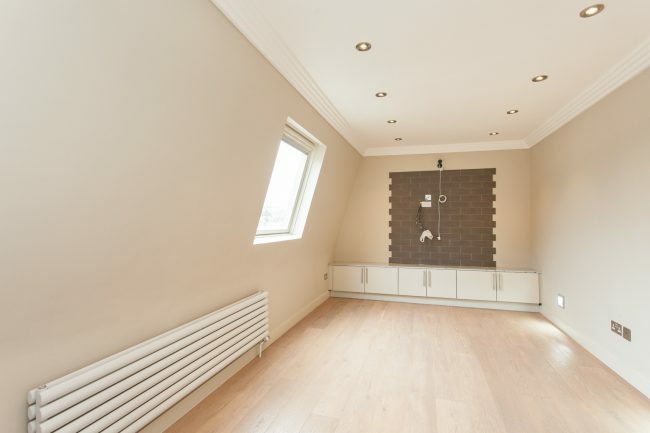 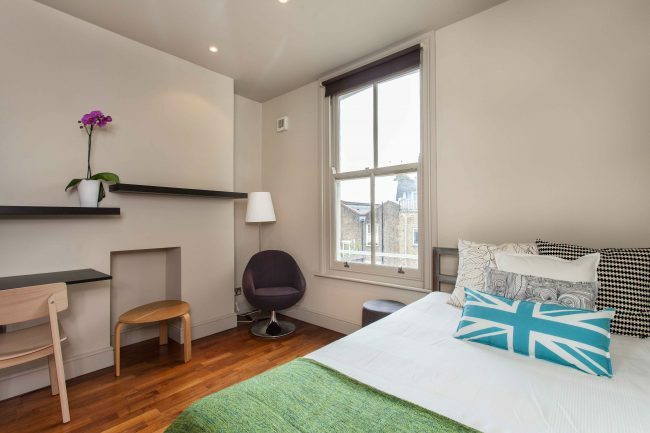 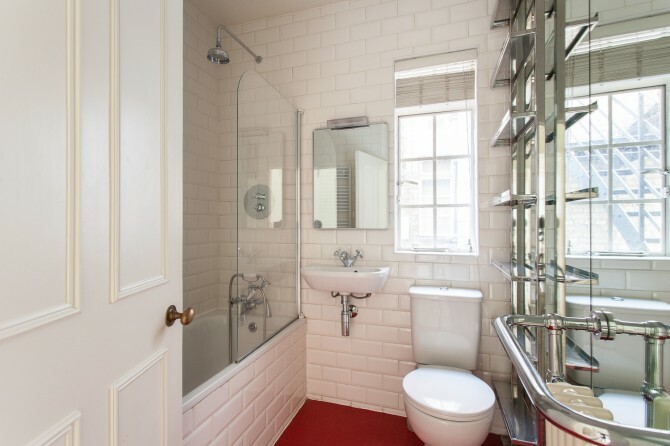 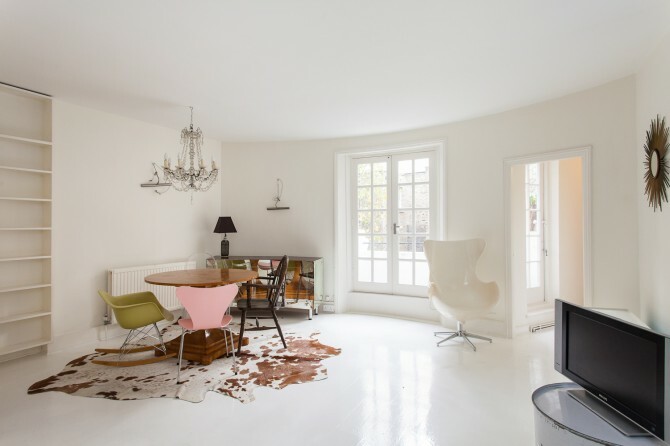 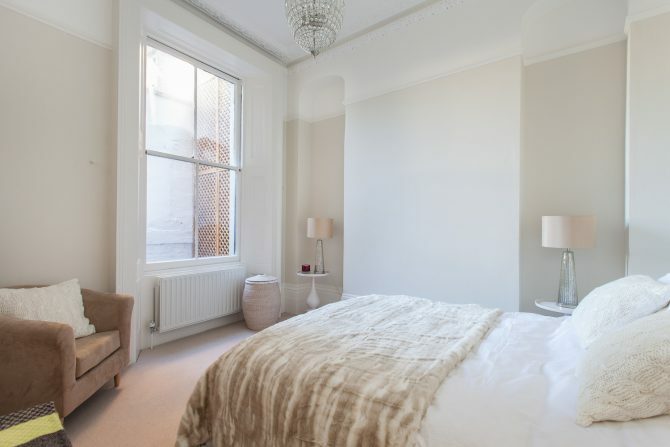 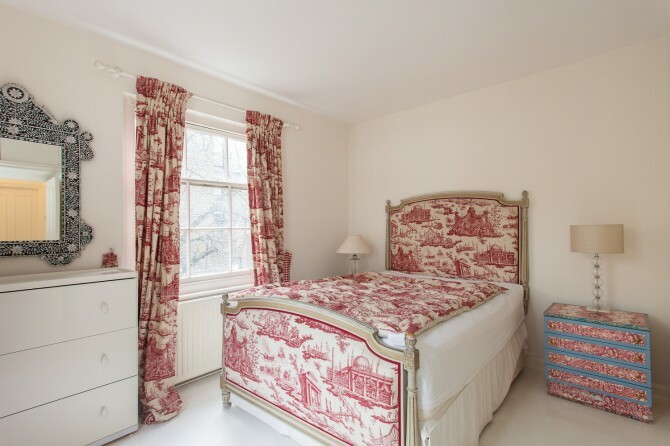 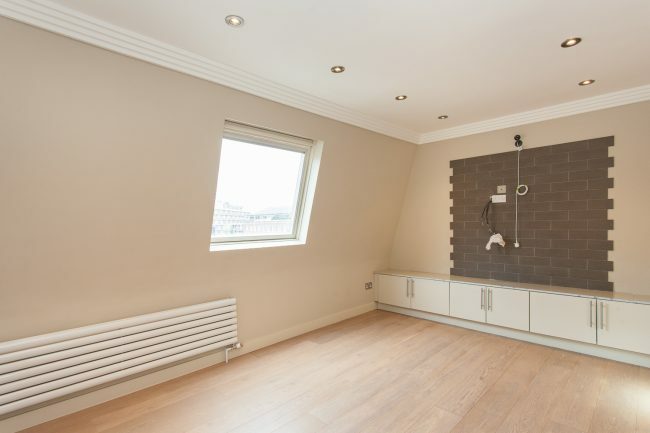 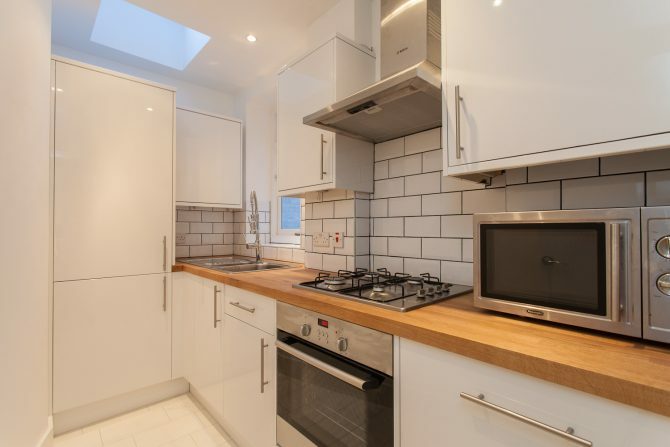 A wonderfully bright two bedroom flat ideally located just off Westbourne Grove, close to all the fashionable shops and eateries this trendy part of Notting Hill has to offer. 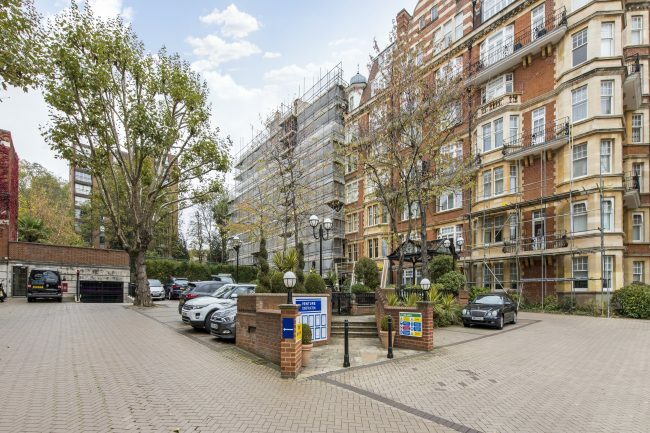 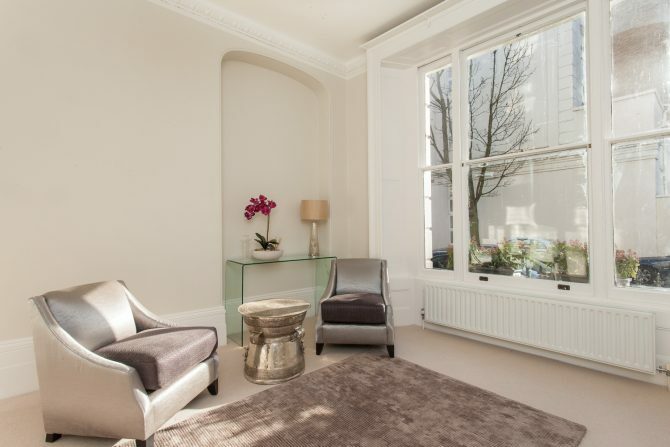 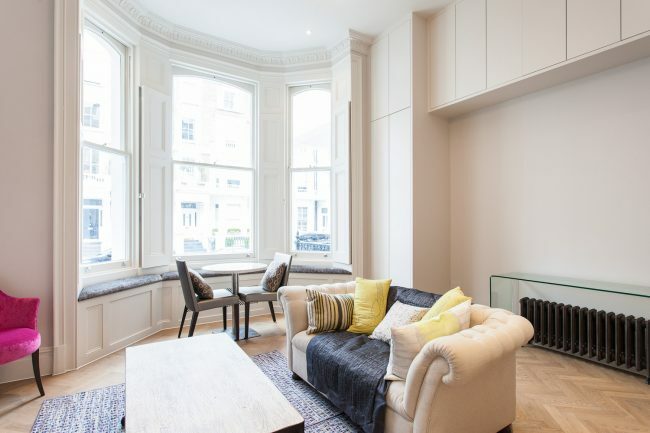 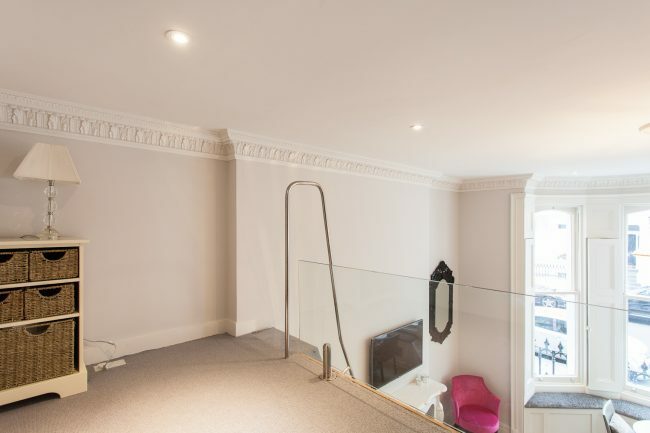 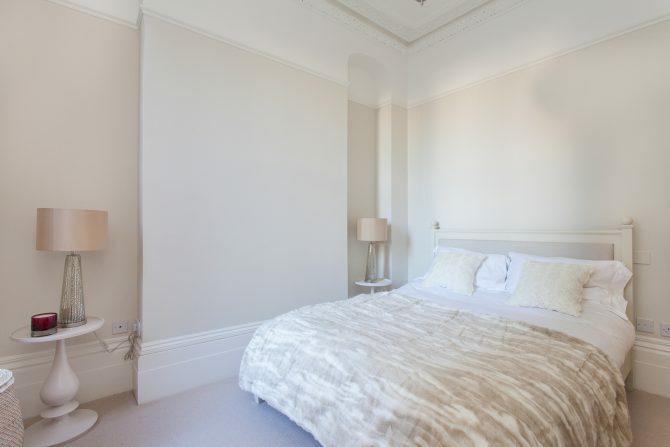 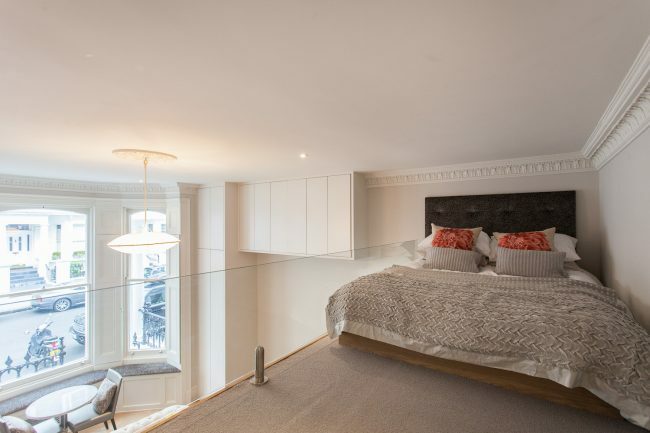 A smart and well presented two bedroom apartment set on the first floor of a stylish period building in the heart of West Kensington.